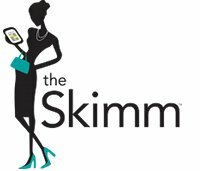 theSkimm is looking to hire a financial wellness writer for its editorial team. This team is a collaborative group of journalists from traditional media backgrounds. They understand how to write high quality content, while crafting it in theSkimms distinct voice. This position would be working closely with the Managing Editor of Content Development & other editorial staff members. This role is not for someone interested in their personal byline.